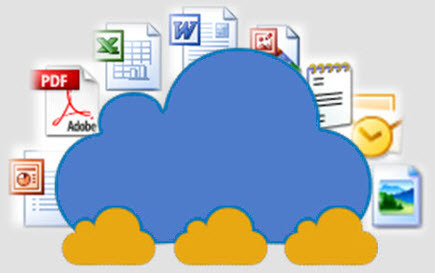 Manage, archive and retrieve documents online across an enterprise with PaperHost online document management software. Our services reach far beyond hosted content managing the entire lifecycle of digital assets. 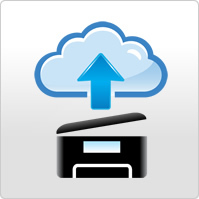 Store over 350 document formats for fast, easy access anytime, from any location. With over 20 years of experience, our imaging specialists can provide the highest quality services, whether you need only scanning, indexing or both. We provide one time projects or on-going services at our secure, compliant production center. We understand that each request for imaging services can be unique, so a project manager from our team will monitor and coordinate the project from beginning to end to ensure that you receive high quality work, on time without any surprises. Many customers direct such documents as questionnaires, forms, and invoices to us via SFTP or mail, so data can be captured quickly and passed back to the customer in a pre-defined format to import to their internal systems or for analytics. Let the PaperHost automation technology work for you to eliminate manual data entry, saving time and costs; plus improving accuracy. With a PaperHost online document management solution, you’ll experience rich features and functions with an interface that can be customized with logos and corporate color schemes to an organization’s needs. This includes custom search and retrieval screens that more closely match your most common business practices.